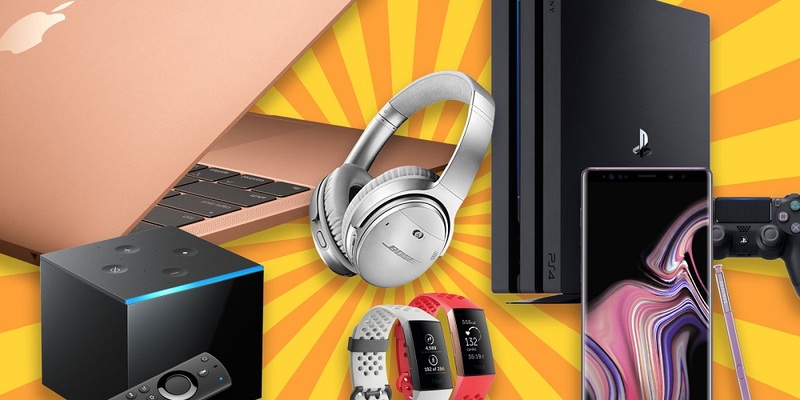 Cyber Monday Week is the perfect time of the year to finally get those new headphones or speakers you’ve been craving. 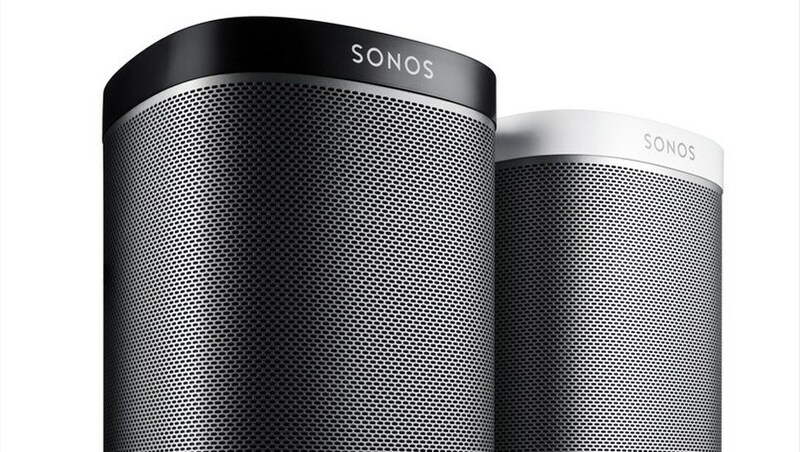 Want to finally get the Sonos or Bose system you’ve been dreaming of? It’s on sale. From Bose to Beats to Master & Dynamic, here are the best audio and headphone deals we’ve found for Cyber Monday. Bookmark this page and keep checking back for updates. Cyber Monday’s deals do not disappoint when it comes to premium headphones and earbuds. 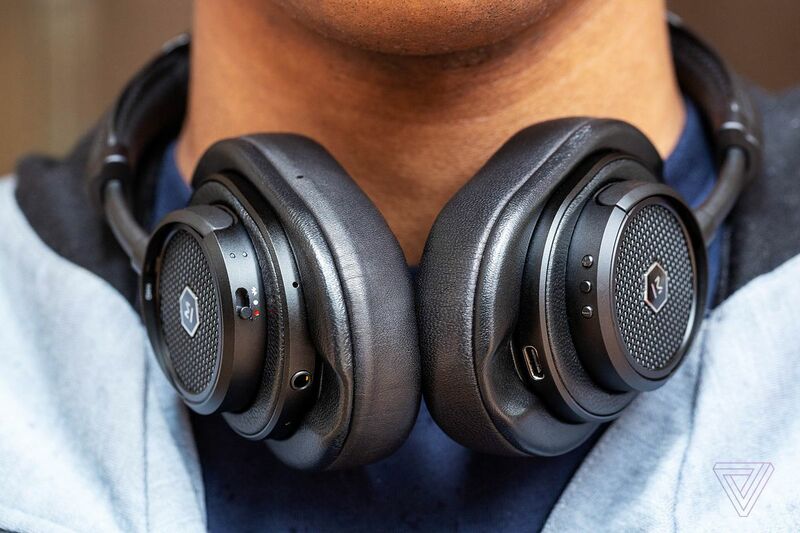 These are one of the best Bose headphones out there today, and even better, these headphones will work with any device with a 3.5mm headphone jack—including your Android phone. It comes with three levels of noise cancellation, Alexa-enabled and noise rejecting dual microphone system for crystal clear sound and voice pick-up. This is our new top pick. Wow! Half off these luxurious headphones from Sennheiser which is one of the world’s most beloved headphone brands. This is one Cyber Monday deal worth jumping on. Everything that premium audio equipment manufacturer Master & Dynamic makes is on sale for Black Friday. Orders under $500 are 20 percent off with code BFD20, and orders over $500 are 30 percent off with code BFD30. Our pick is these over-ear cans with soft lambskin, a metal frame, and beryllium drivers. Amazon has these at $399. Bose’s killer travel headphones are also included in the Bose sales. Almost nothing can match the noise canceling abilities of these cans. This is a phenomenal bargain on some very underrated and very shiny headphones. They are bassy like most Beats, but they sound great. We’ll update this deal as it goes live. But this is a hefty discount on noise-canceling headphones that are on par with Bose’s. These aren’t the absolute newest version, but they still have a fantastic battery life and killer sound. We liked the RHA MA650s when we tried them; they seem like a much more expensive pair of headphones than they are. A few other models, such as the T20, are also 25 percent off. These workout headphones are waterproof (and sweatproof). You’ll get five hours of play time between trips to the charging case, which have enough backup battery power for 15 hours of total listening time. We loved the Run’s rich, detailed sound. You can also use only one earbud or the other, which is useful if you like to run outside and keep track of incoming cars. There are a lot of other audio deals going on during Cyber Monday week. Here are some of our favorite speaker and soundbar deals. Our Cyber Monday TV guide may have more soundbars in it. We here at Movie TV Tech Geeks like Sonos. A lot. If you’re trying to start building your Sonos home system, the Sonos One is a great place to start. Sonos products don’t go on sale very often, but from November 22 through November 26, you can also get $50 off the Beam, and $100 off the Sub. We had a few major problems with the Apple HomePod: It’s only for Apple devotees, and it is too darn expensive. But it sounds amazing, and now it’s $100 off. The Invoke is the only hands-free voice speaker with Microsoft‘s Cortana assistant. She’s actually fairly capable, and if you use a Windows PC, this speaker could coordinate with the Cortana assistant on it. A Cortana app is also available for iPhone and Android phones. This little speaker connects to Google Assistant (Google Home). Its sound won’t blow you away but for just $25, it’s very functional, and the music is a step up from some of the tiny smart speakers. The clock face is also great for use in the bedroom. It works well for white noise, too. Lenovo’s Smart Display is one of the Best Google Speakers you can buy. The screen on it makes it good for recipes in the kitchen, visual news reports, YouTube, and actually reading the answers Google gives. The Polk Audio Assist is on our list of favorite Google speakers. In fact, my colleague Jeffrey Van Camp calls it one of the best mid-range Google speakers around. Have you ever wanted a soundbar with an Echo Dot smushed in the middle of it? The Command Bar had a few key Echo features missing, but my colleague Jeffrey Van Camp otherwise rated it a great smart soundbar for the price. Although we had a few minor quibbles with Q Acoustics M4 soundbar, we loved its power, warmth, and fantastic value. On Cyber Monday, that price tag gets even better. And yet more Bose. The SoundLink Micro sounds extraordinary when compared to other tiny speakers. But it’s small enough to clip onto a bike’s handlebars, and it comes with a stretchy silicone strap that lets you do so. My colleagues here at Movie TV Tech Geeks have really liked the Echo Sub, and they are very tough on speakers expecting only the best. This is a great price for a complete smart home sound system.